In today’s world, led by Omni-Channel Communication and Digital Transformation, it is imperative to have a robust and streamlined Digital Supply Chain for the creation and management of marketing materials. Xinet is a powerful Digital Asset Management System (DAM) and offers companies an efficient way of organising, collaborating on and distributing their rich media assets. Developed by product domain experts Xinet offers a wealth of feature functions complemented by a highly experienced partner community network. Feature highlights from our latest release Xinet 19, can be seen below. Featuring a robust file server and production engine; an enterprise-strength SQL database; a secure, multi-server asset management system; and hundreds of tools and features that expedite unique workflows, Xinet offers value, simplicity, and speed to a worldwide customer base. An all-new graphical user interface (GUI), simplified for both aesthetics and usability, offers greater efficiency to administrators. New features, along with numerous enhancements to existing features, provide flexibility and more options to customers. Supports over 80 file formats—including images, documents, video, audio, HTML, interactive, and CAD/CAM files—and displays them in a visual database of multimedia assets—for local and remote access. Provides fast and secure asset distribution for local and remote users. Offers fast, efficient searching with simple keywords. With Xinet, companies as well as design teams and creative agencies can efficiently manage all versions of digital assets while managers have clear insight on the creative process and an excellent overview of all available content. Modern, convenient and relevant to your creative team’s methods and technologies. Plus, upgrade now and receive additional user packs totally free of charge. Just another way that an investment in Xinet is an investment in your organization’s future. Tired of logging in again and again? Not anymore. Now, login once and you’re done. Cut out time and energy spent on logging into your various accounts — and at the same time, feel better about your account security. New and better browsing experience with Xinet Portal: A more intuitive way to find the content you need. Enhanced business rule filters: Control access to your content with ease. Updated third party software integration: From Adobe to Chrome, Xinet works better with the apps you love. 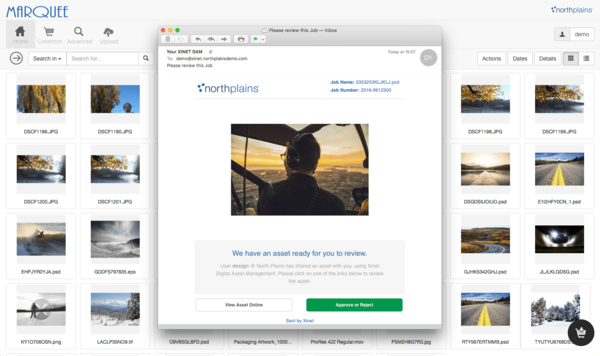 New “Share Asset” option, batch email upload reports, extended list views — and so much more. With FrontView users can seemlessly integrate the Xinet Digital Asset Managment system with WorkFront's Project Managment solution. Watch our Demonstration to learn more. 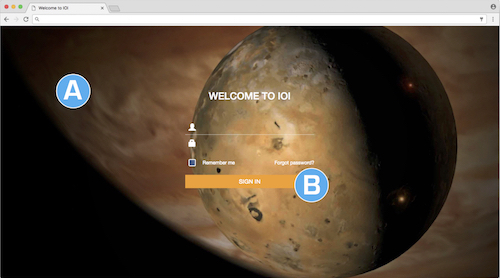 Let IOI help you customize your Xinet portal sites to match your organization's current branding. With IOI its easier than ever! 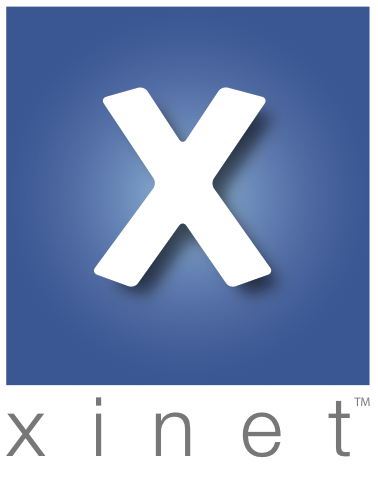 Xinet Studio – bringing the power of enterprise work-in-progress DAM to smaller creative teams and agencies. Tackle the high demands of content-centric marketing and creative with the same efficiency of large brands and agencies.